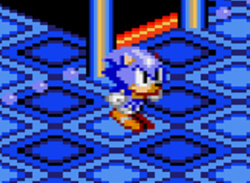 Dr. Robotnik has tricked Sonic into wearing a pair of magical sneakers that prevent Sonic from running at super-sonic speeds. 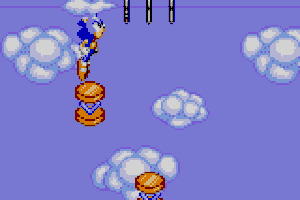 Sonic knows that the sneakers may keep his feet from moving fast, but luckily they won't slow down his Super Spin Dash! 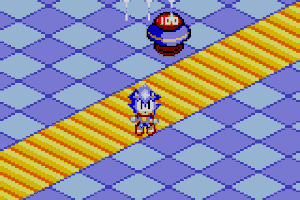 The only thing that can restore Sonic's speed are the Chaos Emeralds hidden in Dr. Robotnik's super labyrinth. 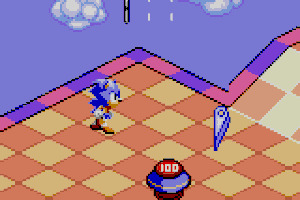 Help Sonic find the Chaos Emeralds before time runs out as he spins through four Labyrinth zones, each containing three regular stages and a Boss stage. 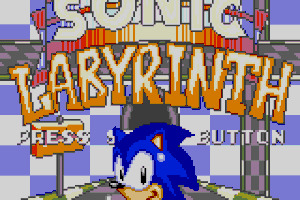 This was the weirdest "Sonic" game to hit the market. I don't recommend it unless you get a Sonic Collection game. Actually, I kind of like this game. The music is good, the graphics are bright and colorful but do flicker at times. Probably will get it though. Honestly i'd revew this as a 2/10, it's to me tied with 2006 as the worst sonic game. 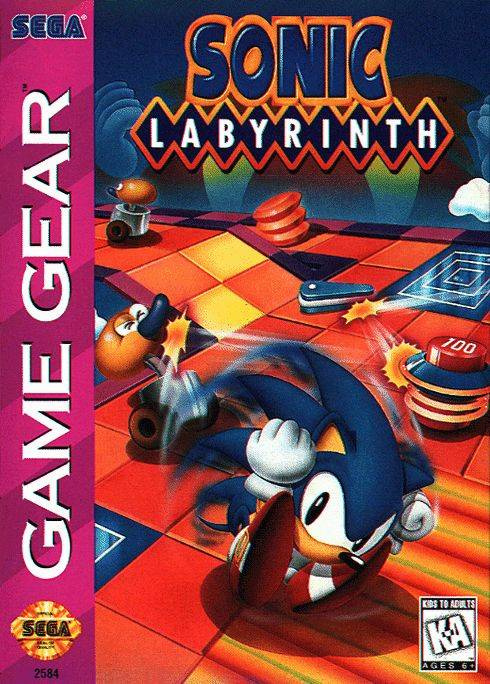 Better than Sonic 06, but not as good as the other main series Game Gear Sonics. Going to pick this up when it comes out in America.